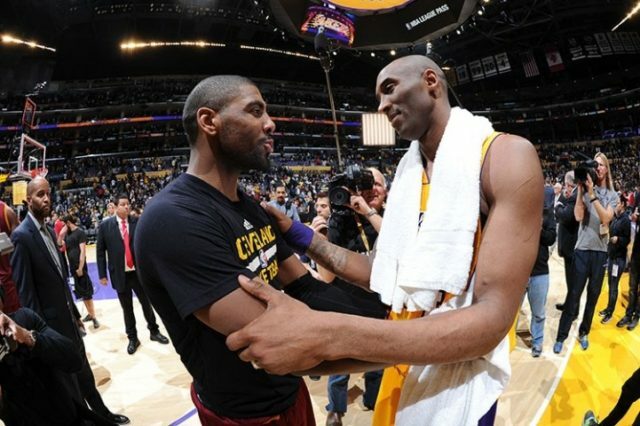 Los Angeles Lakers legend Kobe Bryant reflects on mentoring Boston Celtics guard Kyrie Irving with FaceTime call he received after 2016 NBA Finals as example. 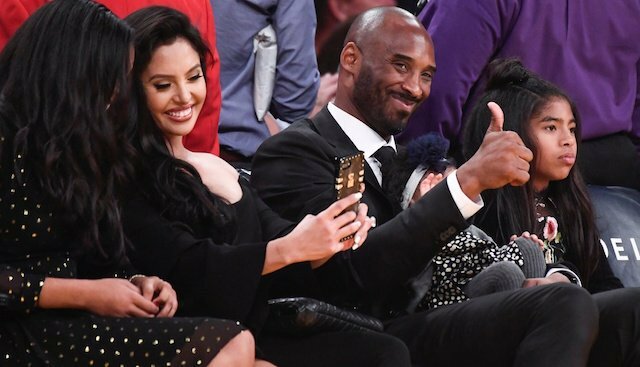 The halftime show is a game of Simon Says. Look at the reaction of the Celtics bench. 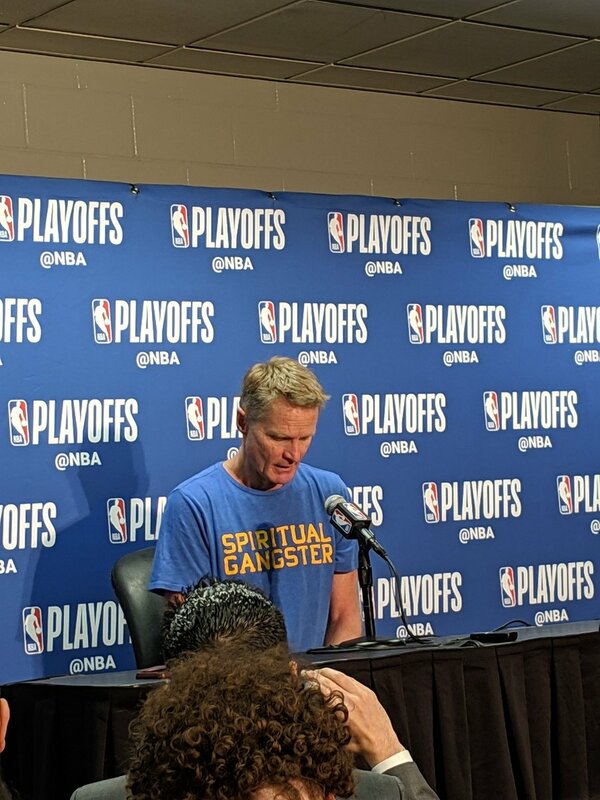 Asked about his Spiritual Gangster shirt today, Steve Kerr said it's just a yoga shirt that is in Warriors colors. 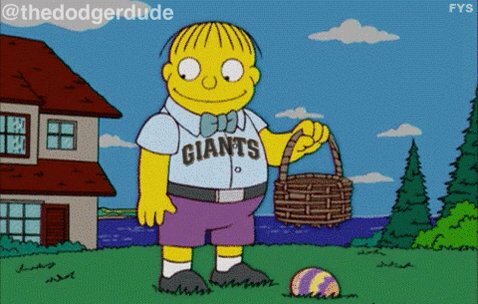 "I was gonna wear my 'That's all folks' shirt, but ..."
Happy Easter to all, even you giants fans!! "They can squeeze one off here"
I'm not a fan of Indian's strategy of hurting everyone. 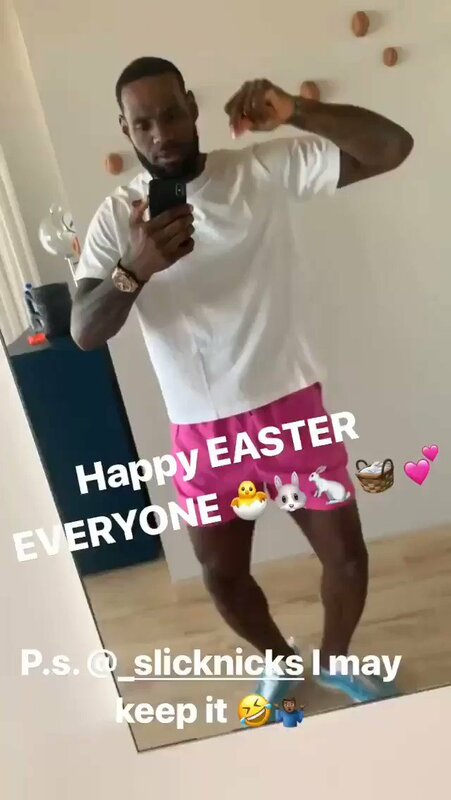 I didn't even know GMs could get suspended.